Er Rabba, Rabba, an ancient site in Jordan in the Karak Governorate. It has been known as Rabbath Moab. In the Hellenistic and Roman times it was called Areopolis. 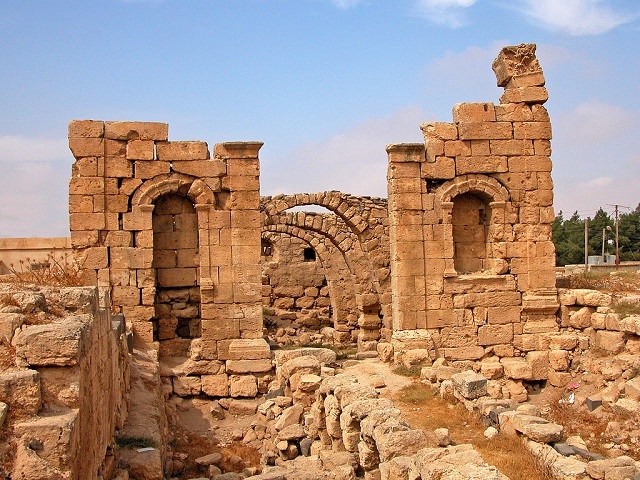 Rabba is home to Nabataean ruins, which are located along the main street in the center of town. They consist of a temple and a cavernous ancient reservoir. There are many smaller ruins scattered all over town albeit not as extensive.